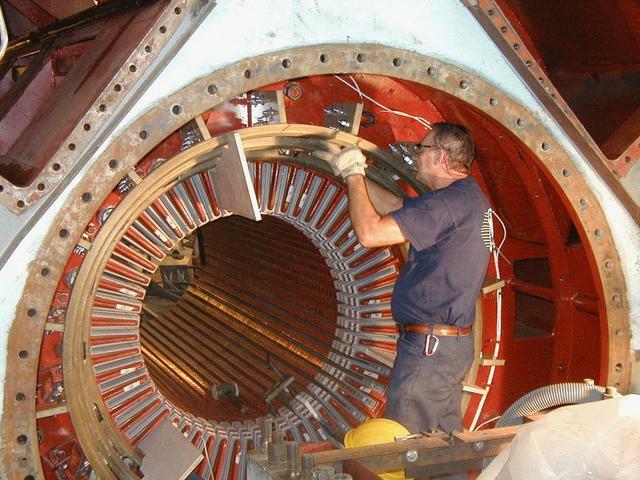 AGTServices provides full service generator consulting, testing and repair of virtually any make or model generator, from 1MW to 1500MW. 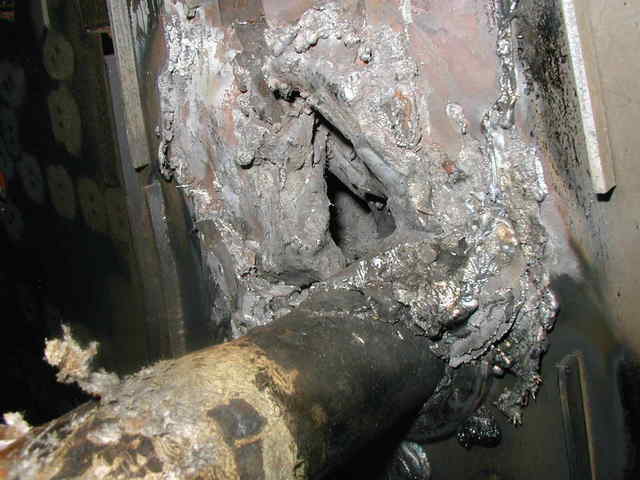 Our hands-on and factory design expertise enables us to offer time saving solutions to your generator. 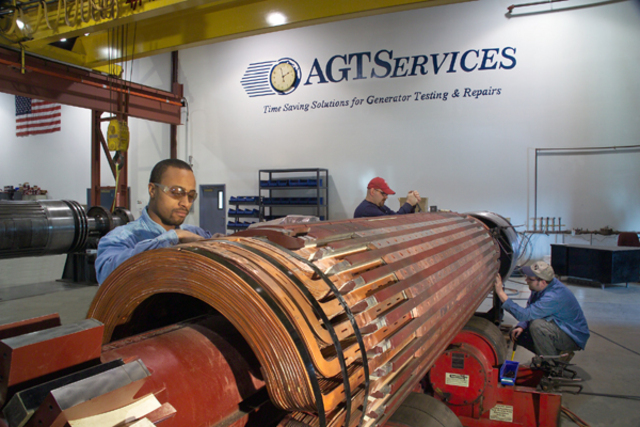 AGTServices is also a manufacturer of High Voltage Bushings. 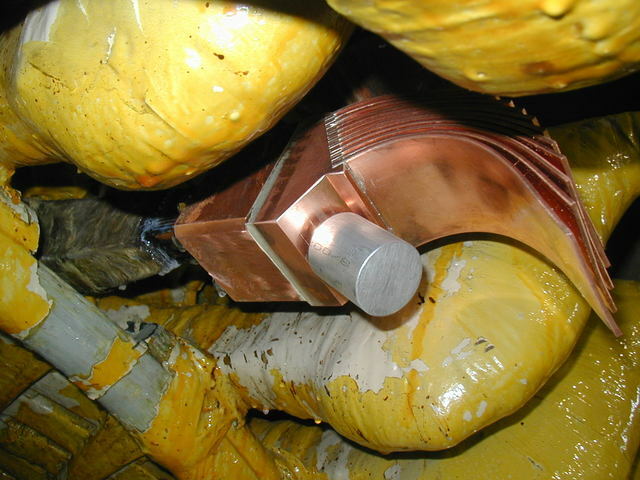 We carry in Stock 4" & 6", single tang, dual tang, and gas cooled GE style bushings. 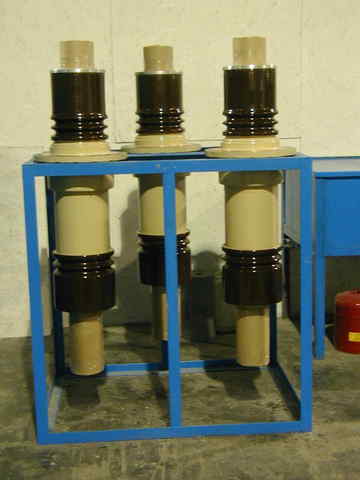 AGTServices can also refurbish your old high voltage bushings (HVB) utilizing original porcelain and conductor, reduce your turn around from months to 14 days.